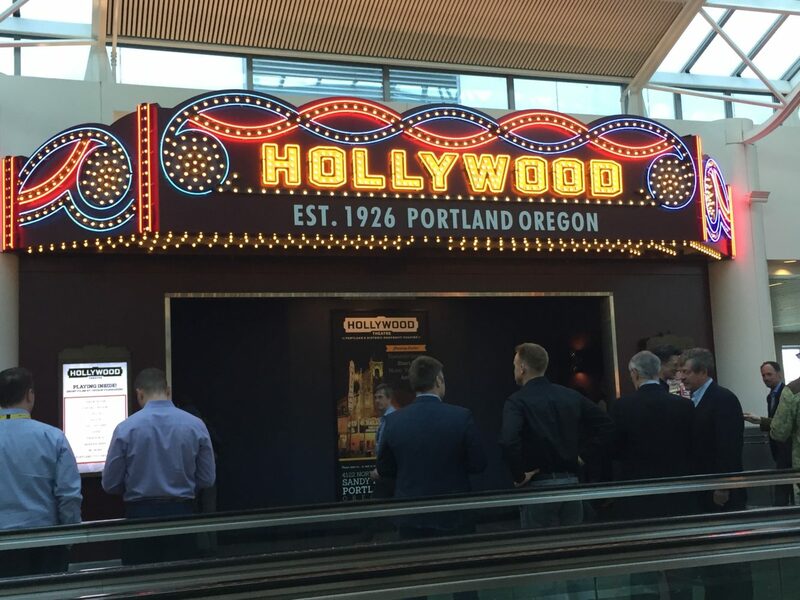 Here at StuckatTheAirport.com we’re big fans of the Hollywood Theatre at PDX. The theater is a free 17-seat microcinema at Portland International Airport that offers a quarterly-changing program of locally made short films on a looping reel. One of the current short films is all about an Oregon Christmas tree farm that harvest trees by helicopter. This week, the Hollywood Theatre PDX tried something new: it invited a local musician to come by and play a live score to several silent films, including Buster Keaton’s “The General”. This may be the first time silent films have been scored in an airport. And that’s pretty darn cool. Spot a great amenity at an airport? Send a note to nominate it as Airport Amenity of the Week. Who says airports aren’t full of entertainment? The company that installed complimentary iPads for passenger use near some gates in Terminals 2 and 3 at JFK and in LaGuardia’s Terminal D, plans to expand the concept to other areas of LaGuardia and to Minneapolis-St. Paul International and Toronto Pearson International airports within the next 12 to 18 months. The currently installed iPads allow passengers to check email, play games, browse the web and order up a meal or snack from a nearby eatery. Now, this GigaOM article tells us, OTG Management, which operates a variety of dining outlets at nine airports plans to expand the program considerably, with up to 100,000 iPads installed in airports throughout the U.S.
As part of its 75th anniversary celebration, Nashville International Airport (BNA) will have balloon artists on site on June 17 to build a half-scale balloon model of a DC-3 aircraft, the first plane to land at the airport. The completed sculpture, to be made of environmentally friendly balloons, will stay in the terminal for about a month. 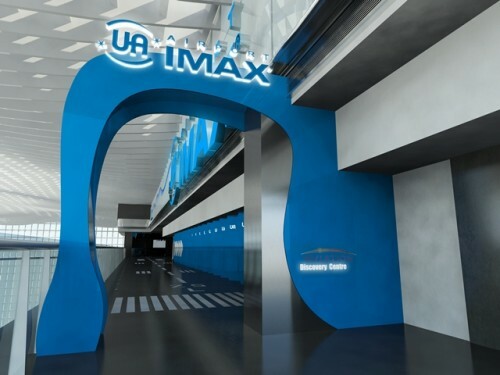 And, Thursday evening, June 21st, will be movie night at the aviation museum inside San Francisco International Airport. On the schedule: The High and the Mighty, starring John Wayne, who plays Dan Roman, “a troubled commercial airline pilot who finds personal redemption when a Honolulu to San Francisco flight turns out to be anything but routine.” Admission to movie night is $10 and includes airport parking and, we hope, complimentary popcorn.